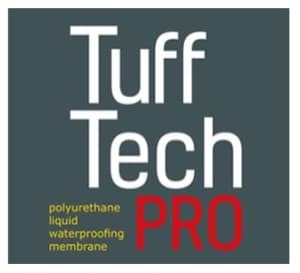 TuffTechPro VP/UV® flat roof waterproofing system is a tough totally seamless waterproofing encapsulating membrane for many types of flat roofs. 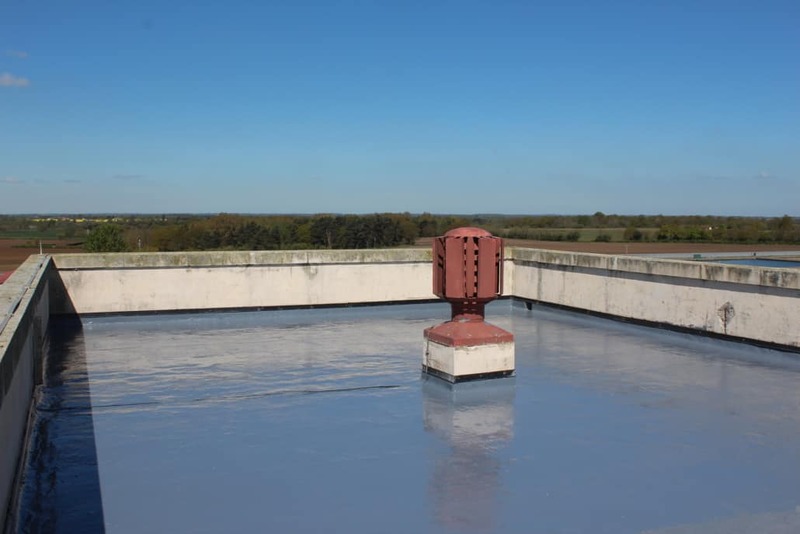 It is high build, elastomeric, moisture triggered polyurethane membrane, comprising of three layers of advanced polyurethane incorporating a separate technically advanced reinforcement layer. 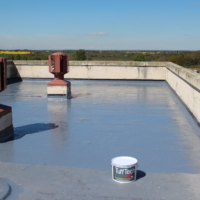 It curves to form a totally waterproof membrane across the whole roof area. 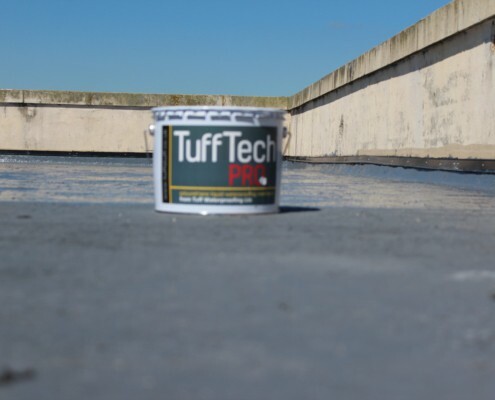 TuffTechPro® VP/UV, with built in solar reflectivity, provides excellent thermal and IV stability for all climatic conditions. It is fast curing and will remain flexibile throughout it’s service life. 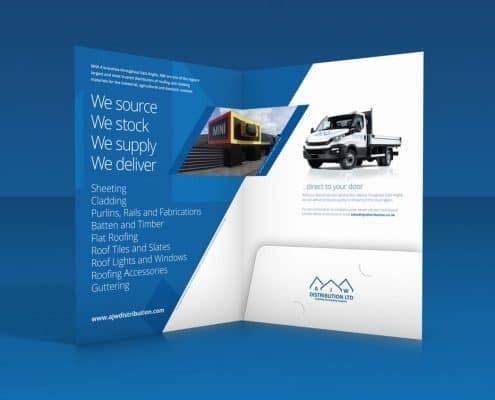 The complete system provides a seamless barrier against water ingress yet is vapour permeable. 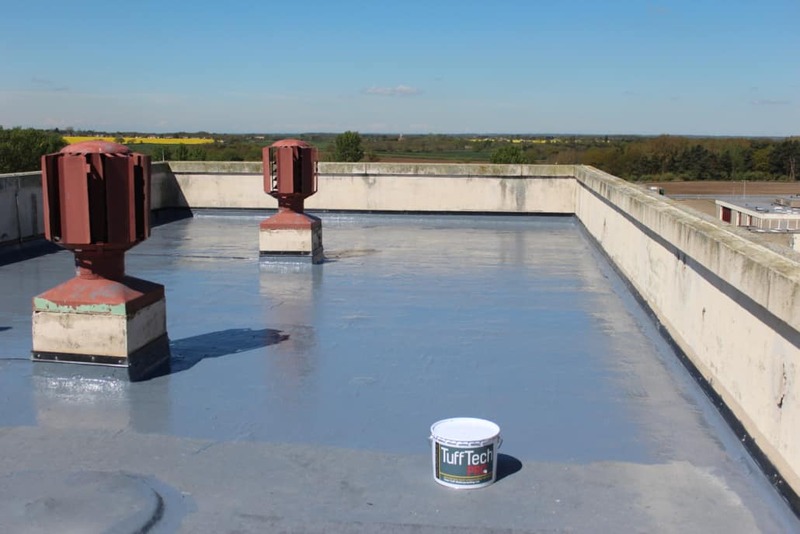 TuffTechPro® VP/UV has excellent wetting our and moulding capabilities allowing complex shapes and details to be dealt with easily. Roof penetrations, ventilation and cooling plant can all be sealed and new plant easily accommodated. 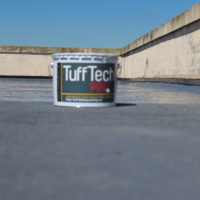 TuffTechPro® VP/UV is cold applied and does not use any form of heat during installation. This use of heat or naked flames are now often prohibited by building insuarance polices. 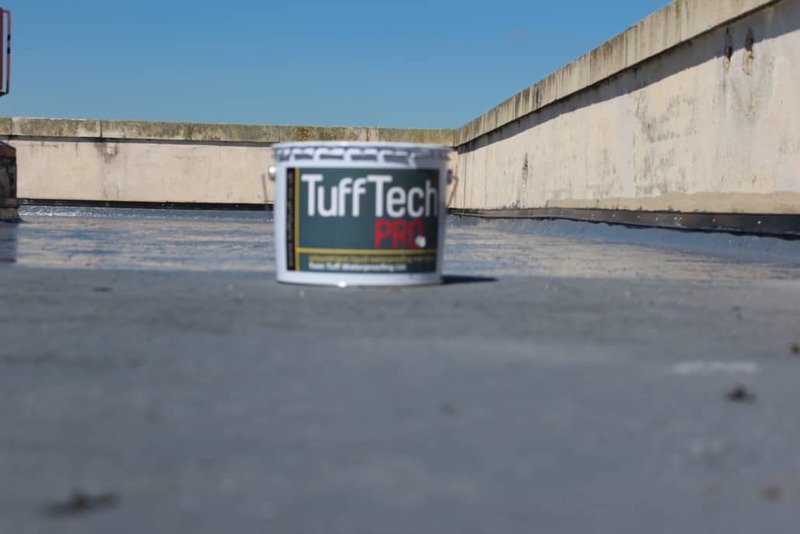 A TuffTechPro® VP/UV roof can be recoated at any time prior to the end of its maintenance life thus extending its working life indefinitely. 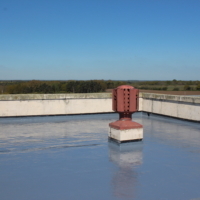 Plus many other waterproofing membranes/systems. It has excellent adhesion properties and can be brush or roller applied.